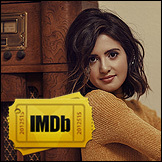 Laura Marano is back in the music game! 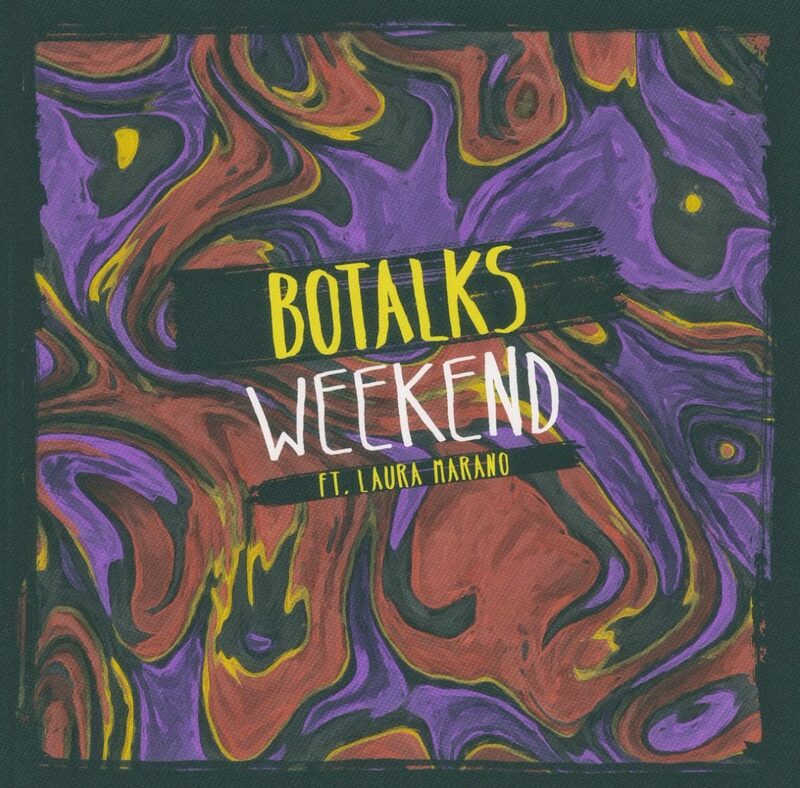 The 22-year-old actress and singer teamed up with Bo Talks for a new track that will make you want to get up and dance called “Weekend”. While Laura plans to have a Twitter spree with her fans later today, she did slip in some replies when the song dropped last night at midnight. 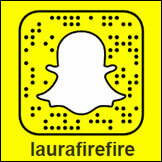 “Guys, you have no idea how much that means to me….I love you so much,” Laura wrote to one fan about their praise of the track. Pick it up on iTunes NOW and stream it below!